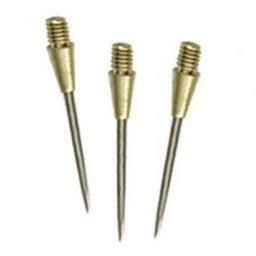 This soft tip dart series will become tried and true flirts. It all starts with style. She wants performance, stylish design, and demands value. Now she has a product to call her own. 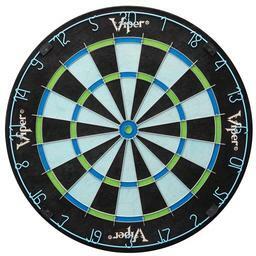 This Viper Vanity 16g soft-tip dart set features custom black coated barrells with pink hand-painted rings, custom Dart Pal case, and also includes spare flights, shafts, tips, deflectors, and dart mechanic wrench. 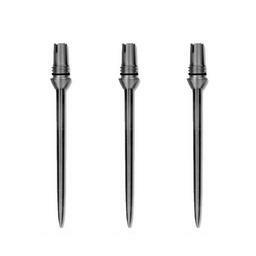 Super Strong dart tips with a reinforced cone design. Made to withstand the power of an 18 gram dart. The SS tips are less than one inch long. 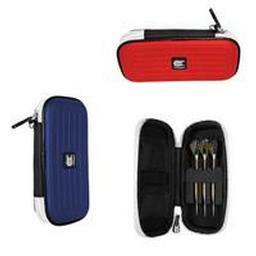 The Casemaster Deluxe Dart Case will keep your darts and accessories well protected. 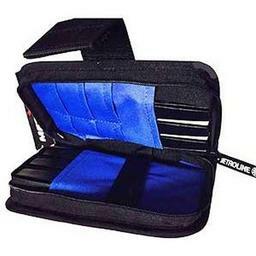 This attractive case has a nylon exterior to keep moisture out. 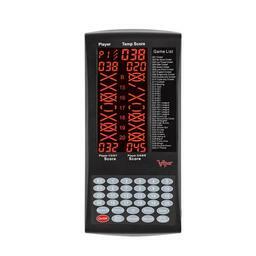 The case holds two complete sets of darts with 8 pockets for all of your darting accessories. The case measures 3.5x7x1 inches. 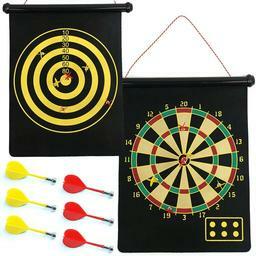 Some products may vary slightly from image shown. 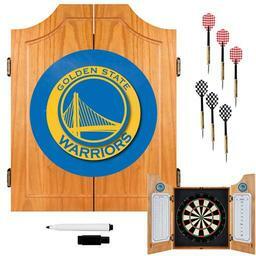 Fast shipping and great products. 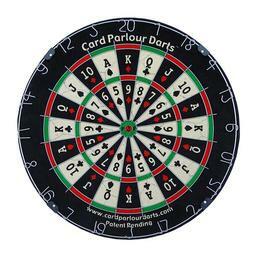 I willbuy all my darting items here!